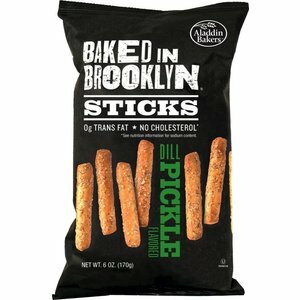 These breadsticks are addictive treats exploding with the tangy punch of good old-fashioned dill pickles flavor. 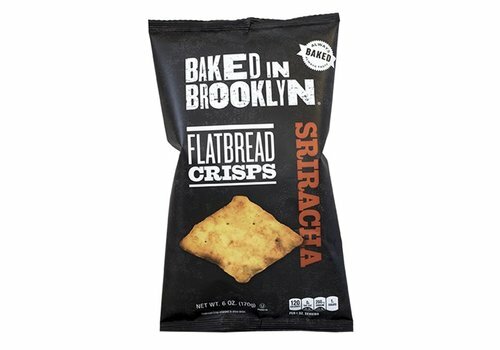 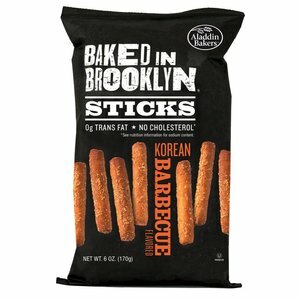 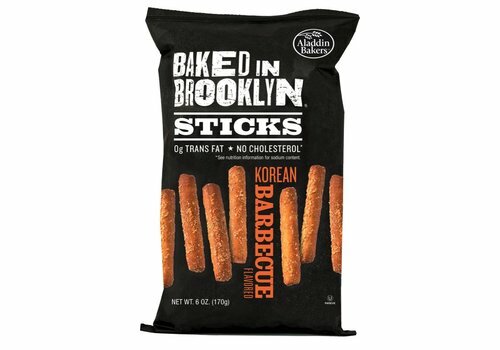 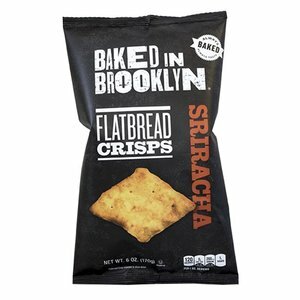 These Flatbread sticks are seasoned with Sriracha, which gives these crisps a kick! 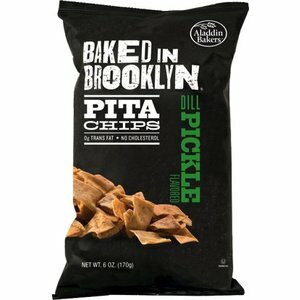 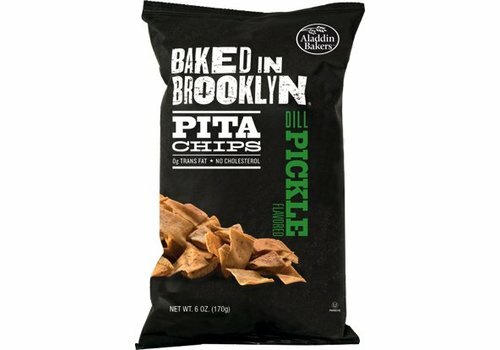 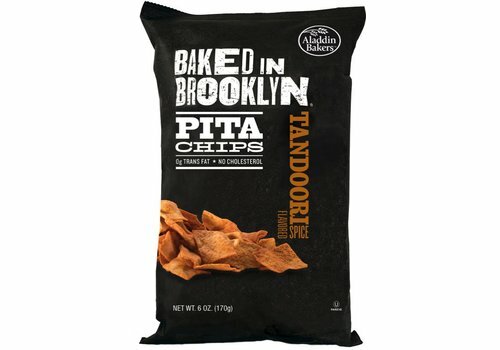 These Pita Chips are addictive treats exploding with the tangy punch of good old-fashioned dill pickles flavor. 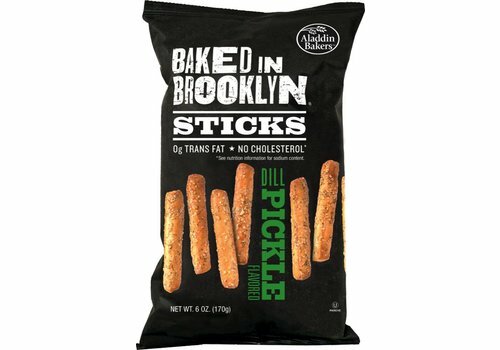 Try these baked breadstick filled with a sweet-spicy tang of aromatic spices with your favorite dip or spread. 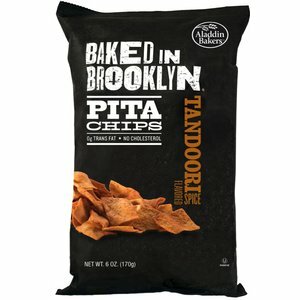 Try these pita chips filled with the gentle heat and warm of Indian spices, with your favorite dips, spreads, and toppings.